Consumers today are clamoring for brighter, larger displays from their mobile, portable and in-home devices. But designing for high brightness and high resolution often means creating bulky devices that consume a lot of power. The new TI DLP® Pico™ 0.23-inch chipset enables even smaller, lower-power portable devices with high definition (HD) and full HD resolution displays. The DLP Pico 0.23-inch chipsets enable a wide variety next- generation, ultra-portable displays devices, such as smart home displays, mobile accessory pico projectors, smart speakers with display, augmented reality and virtual reality wearable displays and mobile smart TVs. When designing small devices, you don’t want to compromise on resolution or brightness in your display. Higher brightness capabilities facilitate a crisper HD image, larger projected displays and better visibility in a variety of lighting conditions, including bright ambient light. Because the DLP Pico 0.23-inch family includes our smallest full HD display chipsets to date, you can create ultra-low-power, mobile pico projectors that can fit inside a shirt pocket. The brightness efficiency can support 20-inch to 40-inch displays (with a brightness of up to 200 lumens) and with a form factor of less than 78mm x 78mm x 15 mm (100 lumens). 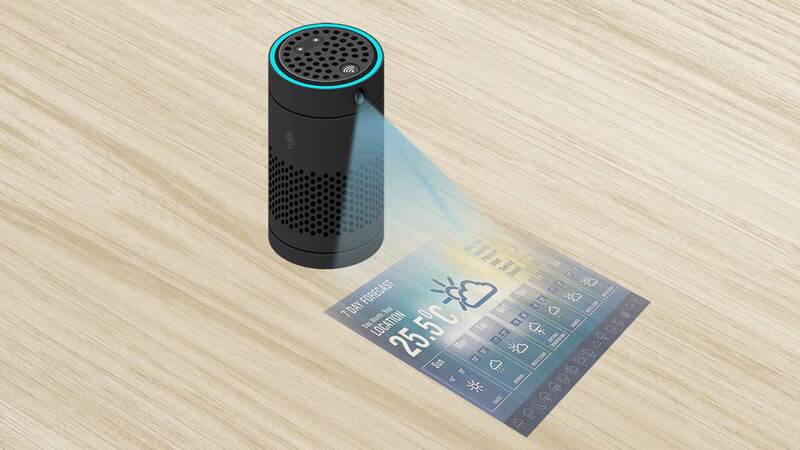 Figure 1 shows one example of a projected display in a portable smart speaker. Have you ever experienced a projector shutting down just when you were in the middle of a movie? DLP TRP 5.4 µm reflective technology enables high-efficiency projection applications and extends the battery life of mobile projectors. DLP products require no polarization, so you can focus all of the light source energy to enable a brighter display, without using more energy. TRP technology includes the DLP IntelliBright™ suite of image processing algorithms that allow you to reduce your device’s power consumption by 50% or increase its brightness by 50%. The display controller and digital micromirror device (DMD) consume less than 240 milliwatts of power. The DLP230NP is the smallest chipset on the market that enables full HD-quality display projection. The DLP230GP allows you to design with the same size chipset as the HD offering at a lower price point, but with qHD (960X540) resolution. You only need a processor that supports up to 24-bit RGB parallel video interface and I2C to drive and control the DLP Pico display. Both display controllers include image optimization benefits, such as 1-D keystone correction, active power management processing and color coordinate adjustments to simply your display design effort. Start designing today with our high resolution DMD. Check out the ultra-mobile, low-power DLP Pico qHD reference design. Learn more about DLP Pico display technology.